They say the best form of flattery is imitation but what happens when the copycat gets things so very wrong? In the franchise industry, the copycat concept is rife. The thought process is: why pay to license a winning formula when I can just copy it? Often though, these imitations fail. While sometimes it’s a borrowed concept, other times it’s a ‘me too’ offering in the same market. It can even go so far as a rip off of the logo, name and menu. Take The Meat & Wine Co for example. Just a few years ago, it was embroiled in a legal dispute with a restaurant in Malaysia which, allegedly, copied its business. The restaurant in Malaysia not only opened with the same name, but it also had the same logo and signage as the Australian chain. The Australian brand claimed the copycat restaurant was tarnishing the brand, calling their ideas tacky. The company was also subject to an imitator in Spain using its name and logo. The problem with these copycats is that they often lack longevity. While the concept is there, they don’t copy all of the successful components of the original business. Often, they copy the product without reproducing the service or the distribution model. Simply speaking, they have overlooked a critical factor in the original business’s success. In addition, the copycats lack the innovation needed to move forward, to create new concepts if and when things go south. From 2003 to 2014 the US franchise with the highest percentage of loan defaults was Planet Beach. Based on successful spa and beauty franchises such as Massage Envy, Planet Beach offers a range of beauty and wellness treatments. Planet Beach is rightly getting lit up on unhappyfranchise.com for its misleading information on franchise performance, which has lagged the competition due to not delivering an equivalent upcale in-store experience. While the concept and price points didn’t differ materially from the franchised competition, it’s failure to mirror the in-store experience is a critical misgiving in this service category. Especially when Massage Envy was excelling in its execution. Planet Beach in-store experience just didn’t match the direct competition it was modelled on. To be fair Cottman had a reasonable run throughout its early life and expansion. Following on the success of the likes of Mr. Transmission and some other niche players in the automotive franchise space, Cottman transmissions now features amongst the franchises with the highest failure rate in its loans. While the service offering and pricing mirrored that of like franchises, Cottman Transmission operators have frequently been accused of dodgy practices to try and increase margins. 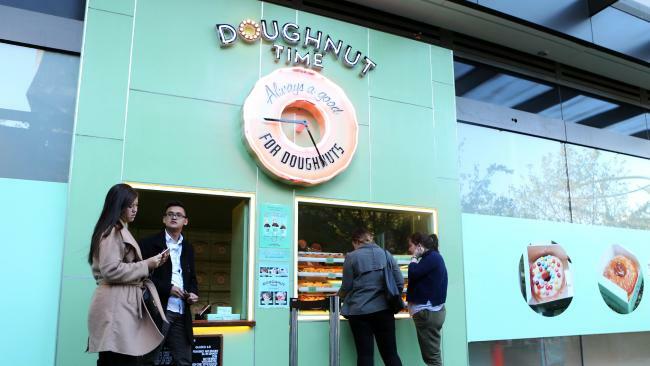 The fad that took Australia by storm was actually a rip-off of the hugely successful US-based Voodoo Doughnuts, which often has lines around the corner just to get a taste of their delicious baked goods. In fact, customers often have to wait up to 90 minutes just to get in the door. But what Doughnut Time failed to copy was the experience of Voodoo Doughnuts. 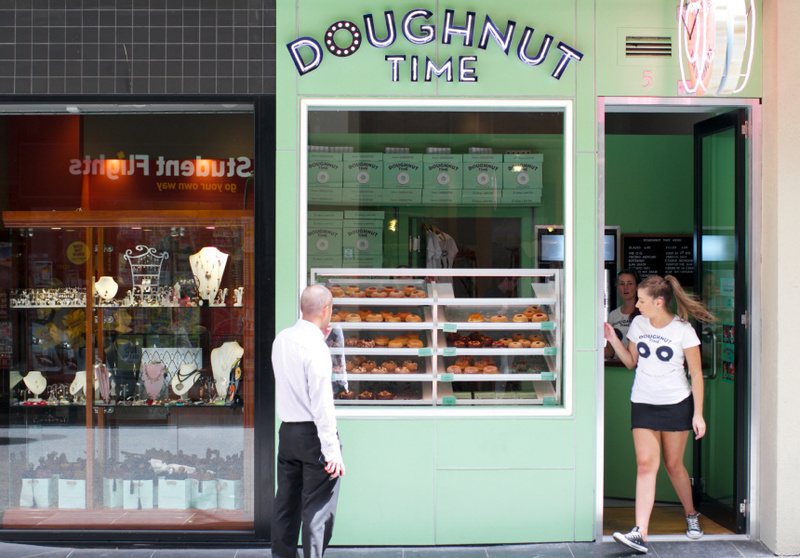 Doughnut Time completely bombed with their retail experience. When you head through the doors of the latter, you’re not just buying a doughnut, you’re experiencing the magic of the concept – the tribute doughnuts for celebrities who have passed, the incredible artwork adorning all the walls, and the crazy doughnut toppings such as bacon and cereal. Originally from Melville, New York, Sbarro has been serving pizza since 1956. Yet the franchise has filed for bankruptcy, not once, but twice. And the struggles aren’t that surprising. The product is not hugely different to Pizza Hut – it’s a solid concept; everyone loves pizza, right? The problem was, however, that the company’s strategy of targeting indoor food courts relied on a declining retail concept. Malls have started dying, with an unprecedented decline in mall traffic. However, it’s apparent that this wasn’t the chain’s only problem. While the rest of the pizza sector rapidly evolved, Sbarro failed to innovate and the New York pizza slice concept, baked under a heat lamp, soon became unappealing. Quite simply, the Sbarro that filed for bankruptcy in 2014 was the same version from 2004. 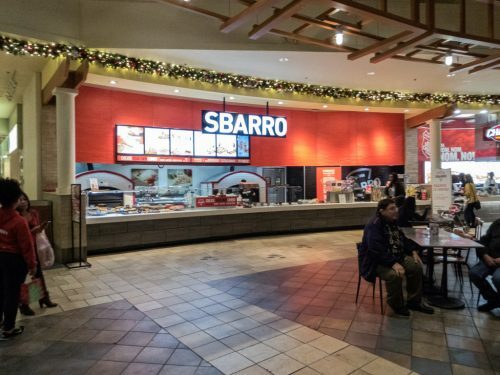 Sbarro was dated before its time and got punished by being dependant on dying malls. If you have a good idea, the sad thing is that copycats will follow. While it may be inevitable, there are ways you can avoid, or at least mitigate, the situation. Build your brand fast – ensuring you’re first to the market is important and make your splash memorable. Establish yourself as the industry leader. Put a face to your franchise – especially when you’re starting out. While people may be able to copy the concept, they can’t copy your face. 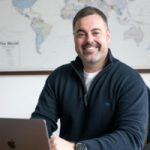 Putting your backstory against your franchise or concept means customers will be more connected to your brand and therefore, more loyal. They’ll also recognise immediately when there’s a copycat. Keep innovating – find ways to make your product or service extra special. Grow and develop with the market. In reality, copycat franchises are common. And while some copycat brands make a living, many will fail spectacularly.